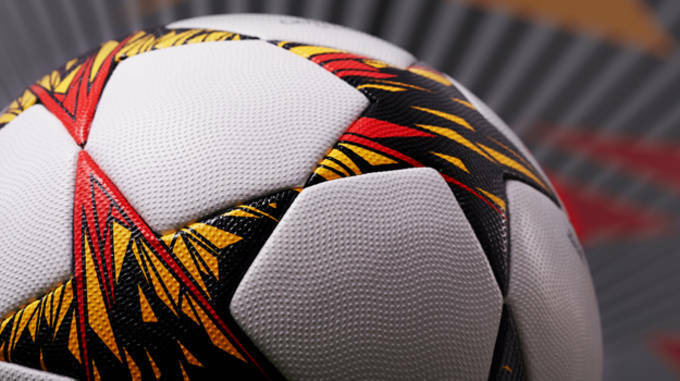 During the 2014 World Cup, adidas broke news when they debuted the official Brazuca match ball for the tournament after two and half years of development and refining. 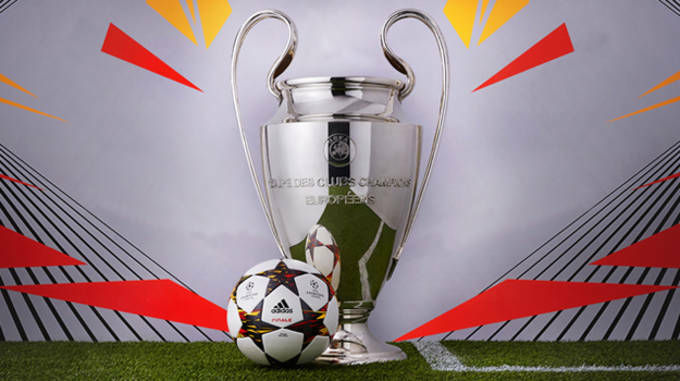 Today, adidas is bringing out their next creation, but this time for the most important club football competition in Europe, the UEFA Champions League. 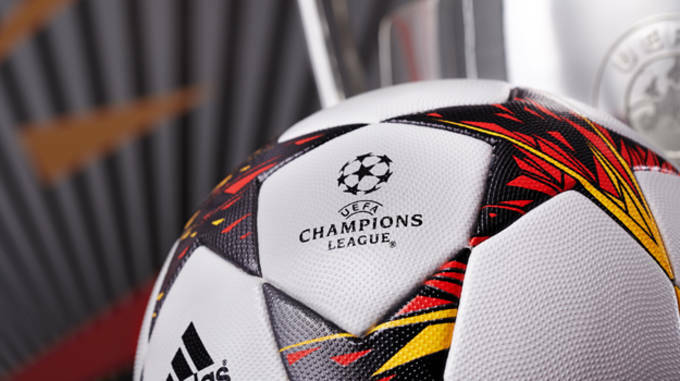 Much like the Brazuca, the UEFA match ball once again pushes boundaries as it&apos;s the first ever in Champions League History to distinguish between the left and right sides. What does that mean you ask? While the overall design appears to be uniform, adidas took a duel approach which represents the rivalries between the competing teams in this year&apos;s tournament using color panels to highlight the moment of impact between two teams when meeting each other on the pitch. 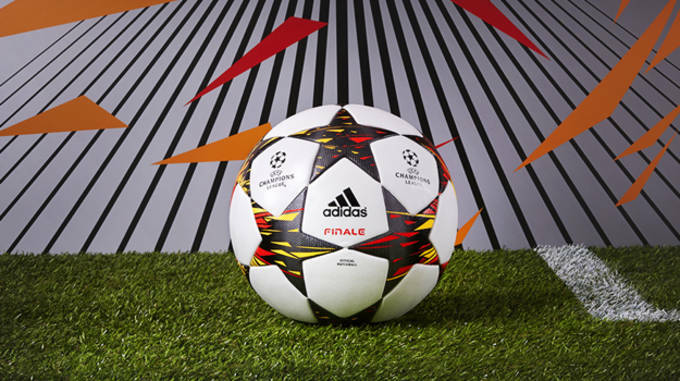 The official name of the ball is the adidas Finale 14, and will be used throughout the group stages of the competition. No word on if adidas will release the Finale 14 to the public, but you can watch it in action throughout the UEFA Champions League which is currently underway.